Element 3D not only provides effects, it can animate your objects. This terrific plug-in is actually a program within a program for After Effects. It even has its own interface that comes up when activated. Objects can be completely manipulated, duplicated and animated within the scene. Techsnoop puts this in the top 10 must-have designer tools. 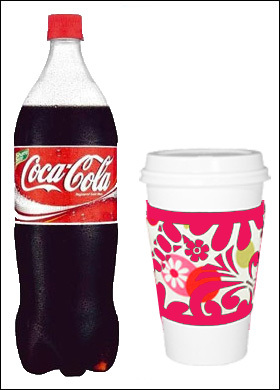 Well it’s Monday and time to open the Coke or pop the coffee. Productivity is the game plan and Video Co-Pilot brings us yet another must-have plug-in to smooth and speed up workflow in After Effects. Below are examples of what you can do with particles and text with this awesome plug-in. The text manipulation would be great for creating title sequences or opening pages for websites. Enjoy. Happy Sunday, everyone. DKemp Designs has launched their Animation Studio and the first demo is available on the dkempdesigns YouTube channel. First look is below. Please let us know what you think in the comments.